Let’s face it, while summer is a perfect time for ice cream, many of us would love it any time of year! 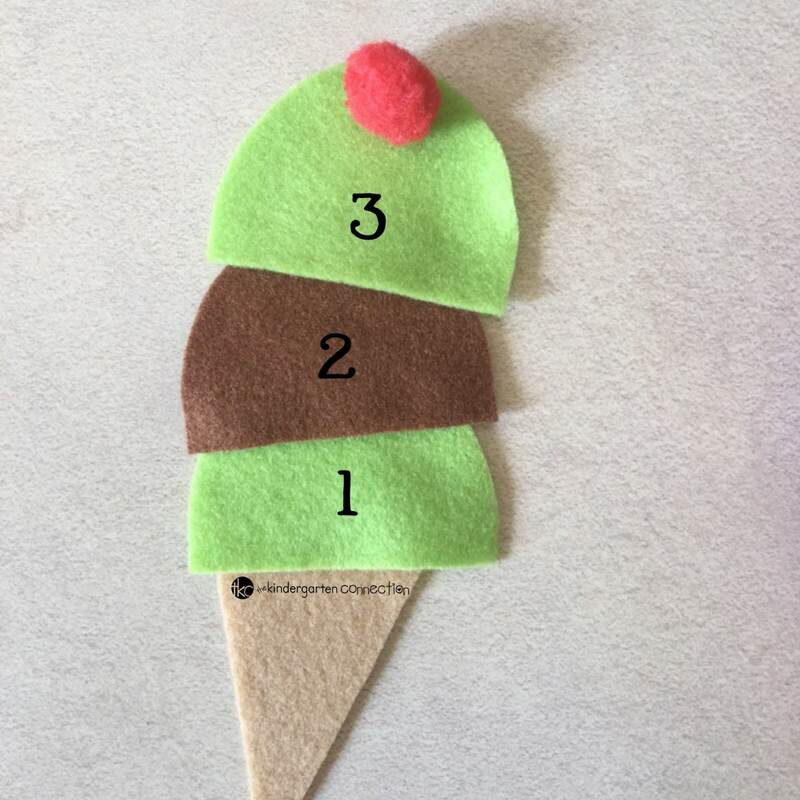 While we probably shouldn’t eat ice cream every day, we have had a blast putting that interest into fun learning activities, like this fun build an ice cream activity. Work on fine motor skills, patterning, and counting while having fun! 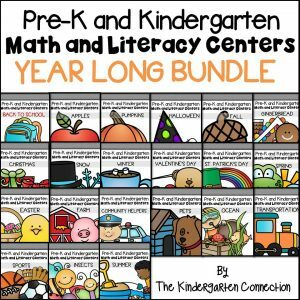 This activity can simply be “an invitation to play”, thus without adult intervention. 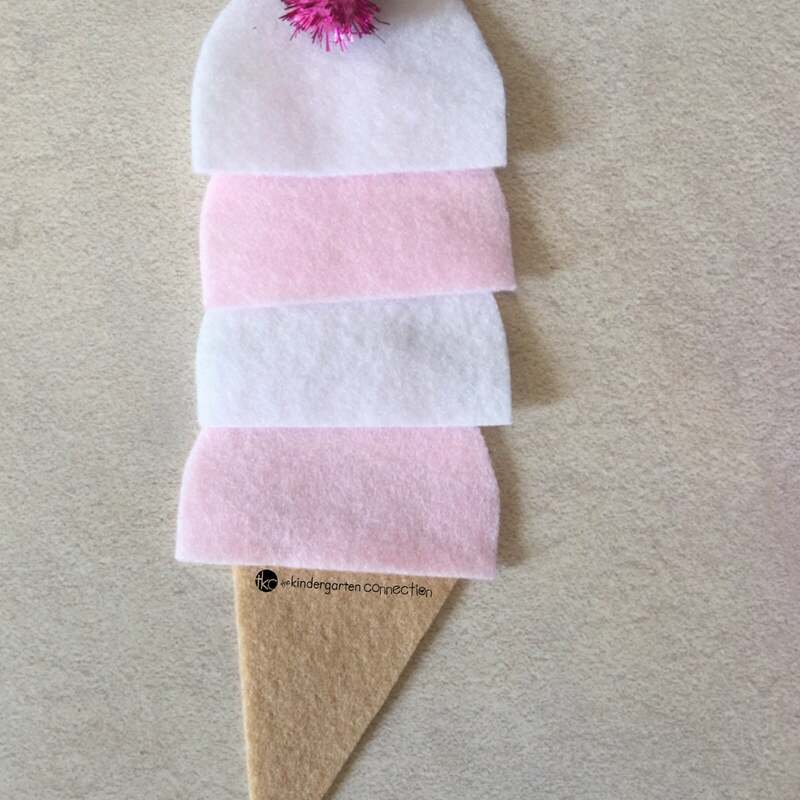 Constructive learning will still happen when your child uses the tweezers to add the pompoms (fine motor skills), create an ice cream (visual perception on where and how to put the ice cream together) and creativity too! 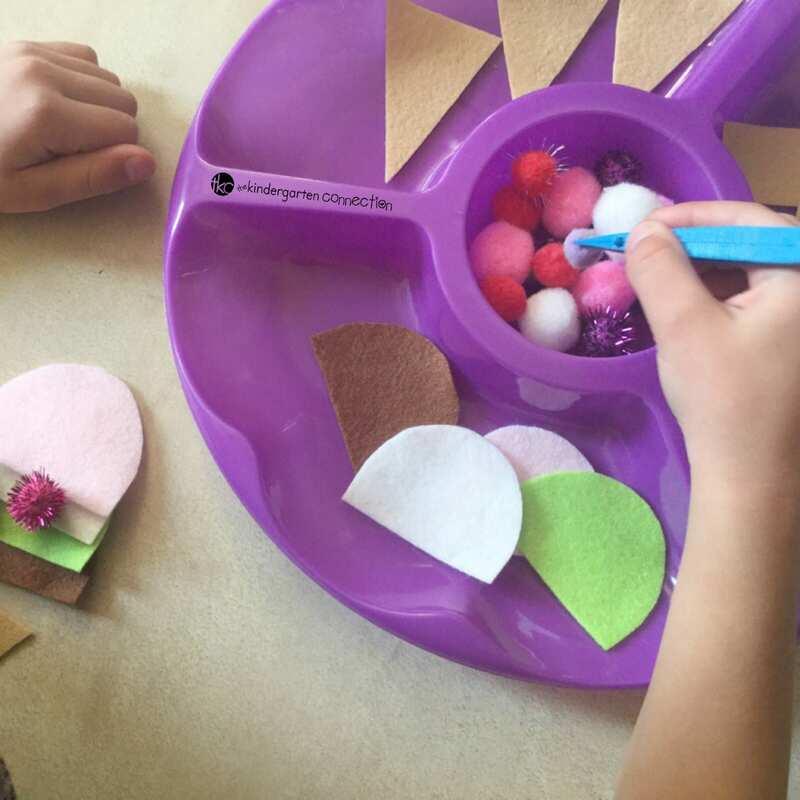 With adult intervention, you could ask your child to complete a pattern with the scoops. For example, start by adding a “strawberry” and “vanilla” scoop of ice cream on a cone. 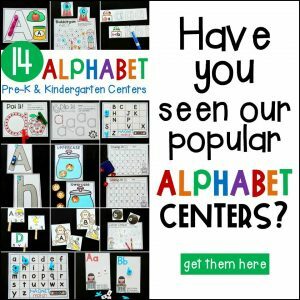 Ask your child to carry on with the pattern. This could be done in a playful manner too : “I want to order a strawberry and vanilla ice cream please”. 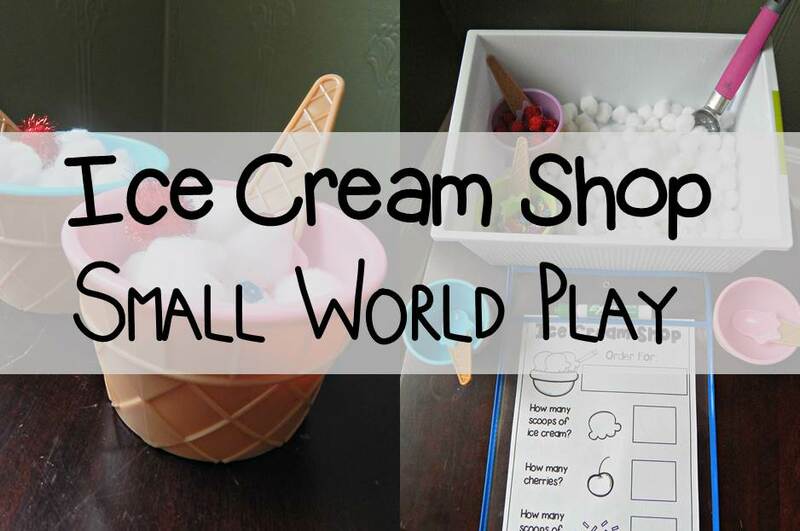 Bringing the element of a pretend ice cream shop in will add extra fun to the activity. One could “order” 3 scoops of ice cream, where your child will have to count out the scoops. Take it further and order another ice cream for a classmate or family member, but they want one more scoop. Here you are introducing the concept of more (plus/addition) subtly. 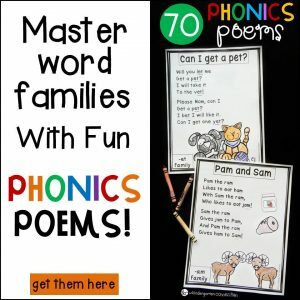 Older children can take orders in the “shop” and working on writing too. 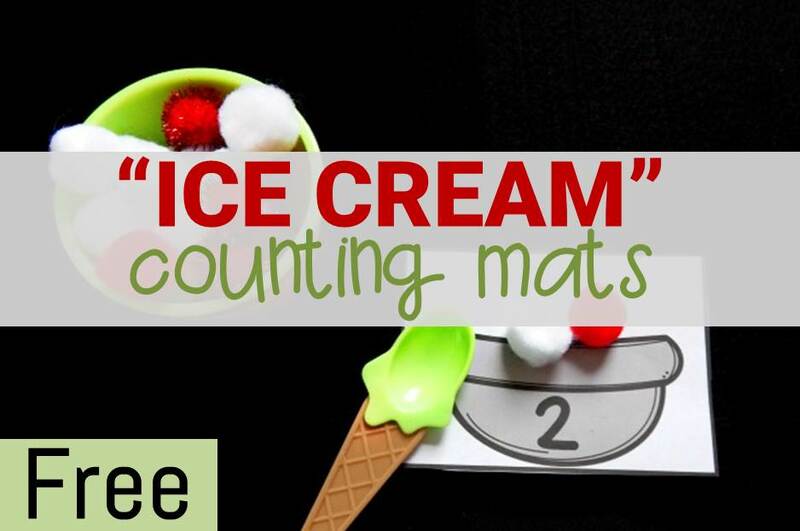 Paying for your ice cream can add more mathematical learning opportunities. For example: Each scoop costs $2 and I ordered 3, so I could use skip counting to solve: 2, 4, 6. I need to pay $6 dollars. 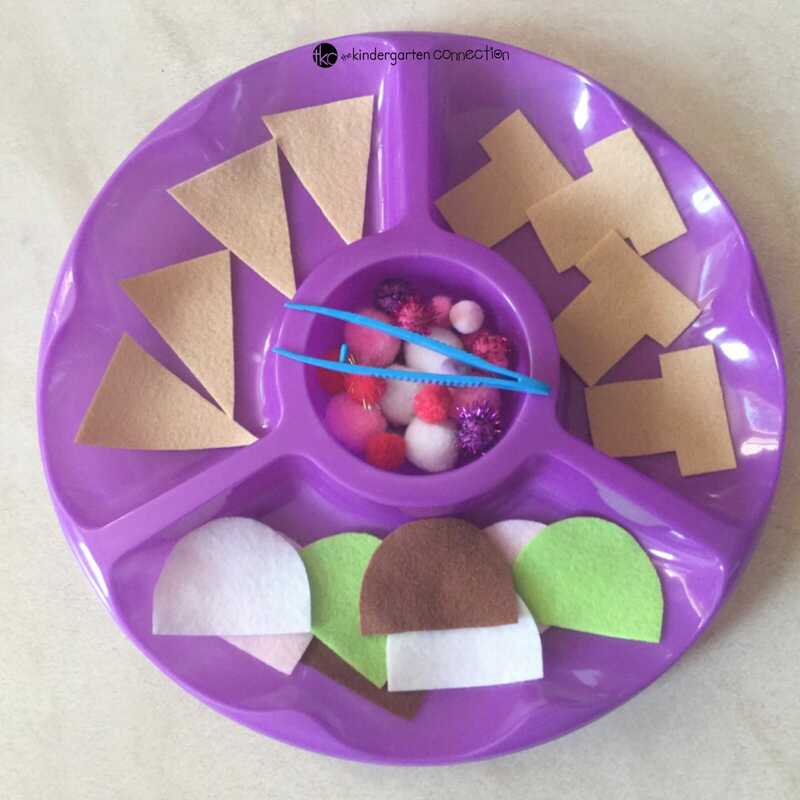 Your kids, from toddler to school-aged kids will have so much fun with this build an ice cream activity, and learn concepts while playing! Have some ice cream lovers? 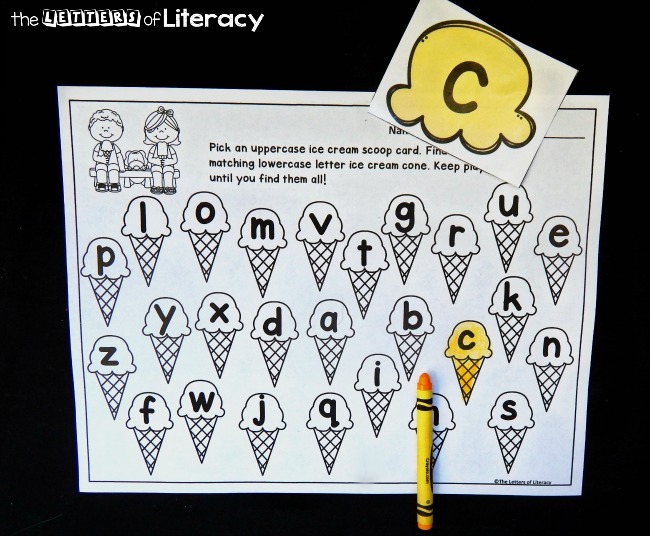 Here are some more ice cream activities that are sure to be a hit! Nadia is a South African mom to two littles, a former preschool teacher, and currently working as a reading therapist at a remedial school. 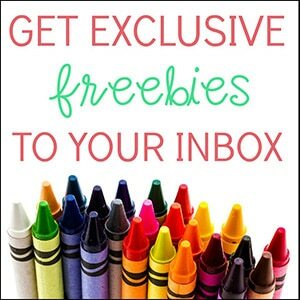 She blogs over at Teach me Mommy about easy and playful activities inspiring you to be your child's first teacher. 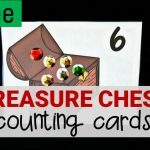 You can see more of her ideas on Pinterest and Instagram.